How Can You Tell If You Have Foundation Issues? Is Foundation Repair Necessary Before You Sell Your House? 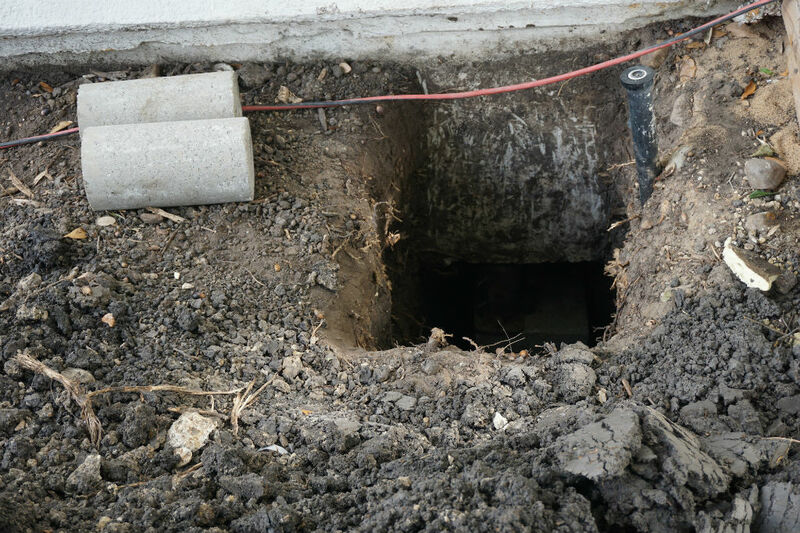 One major reason why prospective buyers will pass on a house is due to foundation issues. The prospect of taking on such a project that could potentially hold up their move-in date is not something a lot of buyers are willing to accommodate. Oftentimes, buyers will negotiate below the asking price to make up for the foundation repairs they’ll have to undertake. And in some situations, the lender may require the foundation be fixed before they will finance a house. To ensure your house is in prime condition to be on the market, verifying the soundness of your foundation is crucial. Should You Buy a House With Foundation Issues? 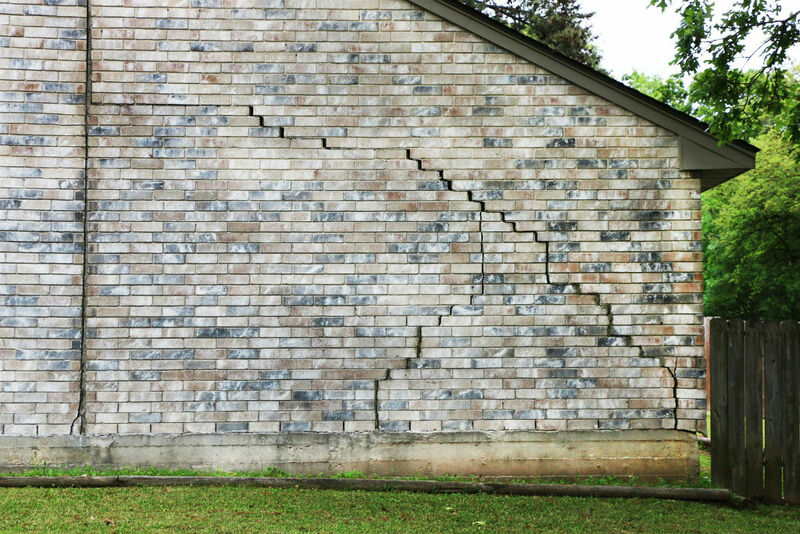 In Texas, the majority of homes that are 20+ years old have some sort of foundation problem. Don’t let that deter you from buying a house. While some may see foundation repair issues as an immediate veto for prospective houses, there are a few ways you can take advantage of it as a buyer. You may have room to negotiate the price down to accommodate for the cost of repairing the foundation yourself. While it may be a pain to undertake this task, you will have full control over which company will handle the construction so you can have peace of mind moving forward. 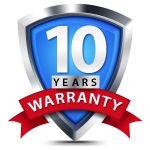 Overall, you should be aware of the level of repairs needed to fix the foundation of a house prior to purchasing it, and fully understand the cost commitment it will take to fix the issue. Foundation Repairs: Sooner Rather Than Later! 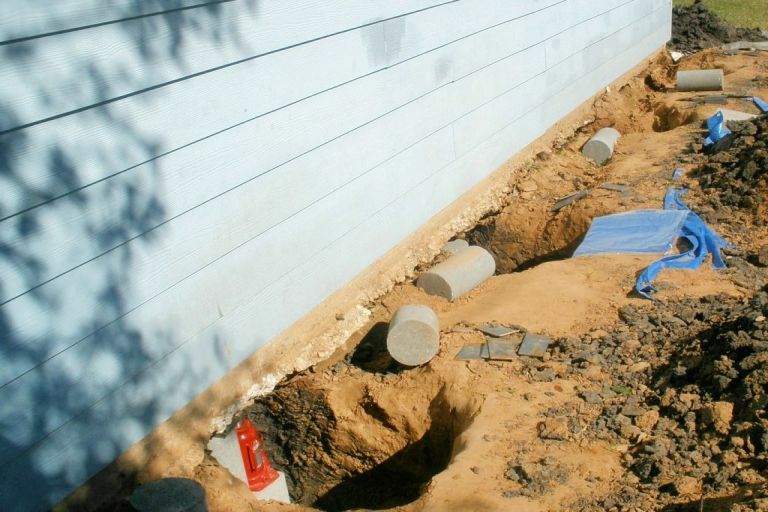 Catching foundation repair issues early can save you lots of money – partial repairs are much easier to address and fix compared to making major foundation improvements.